Domino’s Pizza Inc., based in Ann Arbor Township, has partnered with Xevo Inc. in Seattle to preload the latest AnyWare pizza ordering platform in cars beginning this year. The new app will be powered by Xevo Market, an automotive commerce platform for connected cars. 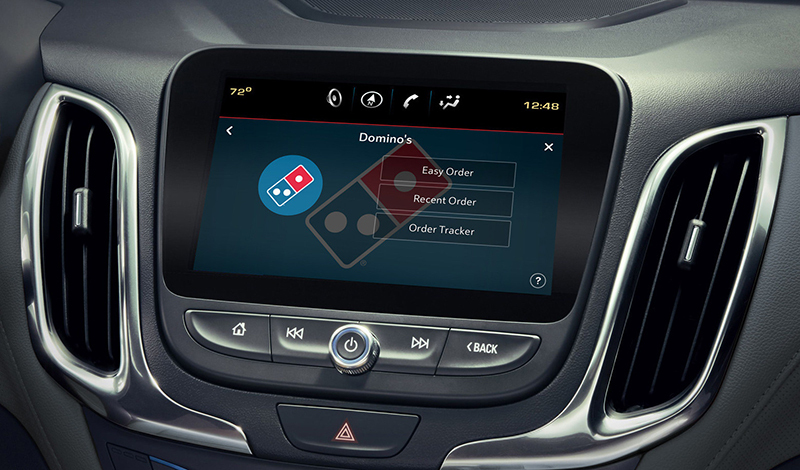 Customers can log in and order pizza from their vehicles’ touchscreens. They also can locate their local store and call in an order from the in-car interface. Orders will be tracked so customers know when the pizza is ready. Xevo Market already is live in millions of vehicles. In related news, Domino’s has opened its first Bangladesh location in Dhaka, the country’s capital. Domino’s franchisee Jubilant FoodWorks Ltd. and its local operator Golden Harvest opened the location. Additional locations are planned for later this year. Domino’s now operates in more than 85 markets worldwide. It has more than 15,900 stores and had global retail sales of more than $13.5 billion in 2018.